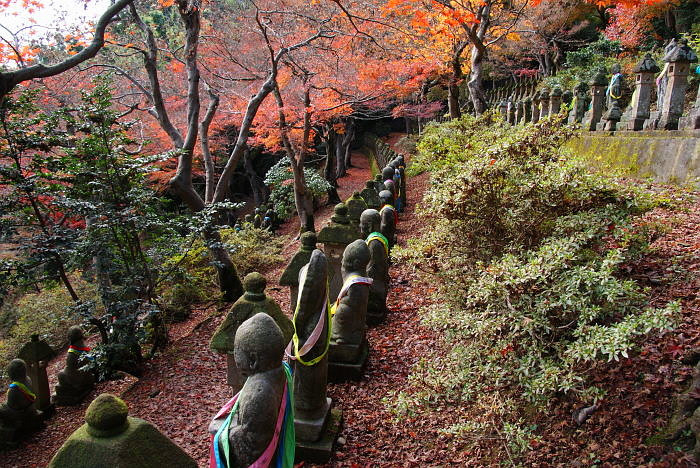 In the city of Toyama, in Japan's Chubu region, is Chokeiji Temple, famous for its 500 statues of Rakan. The temple is also the final resting place of actor Sessue Hayakawa. Next to the temple is the Toyama Folkcraft Village. And not too far away in Toyama City is Toyama Castle. 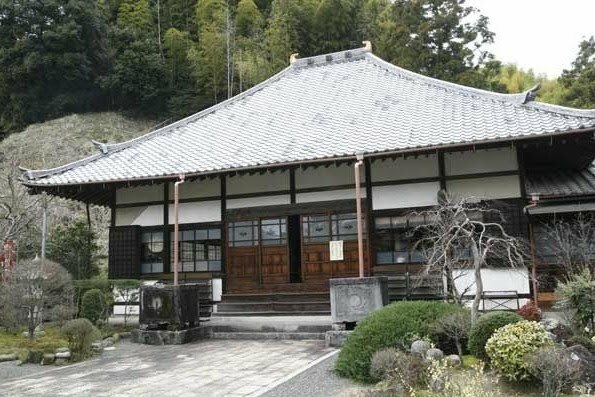 All in all, Chokeiji Temple is a wonderfully mellow place, full of culture and history and close to other mellow sights to see. Sign me up for the next tour! The famous Rakan statues. More photos of the temple grounds here. Did you know — about the power of recycling?